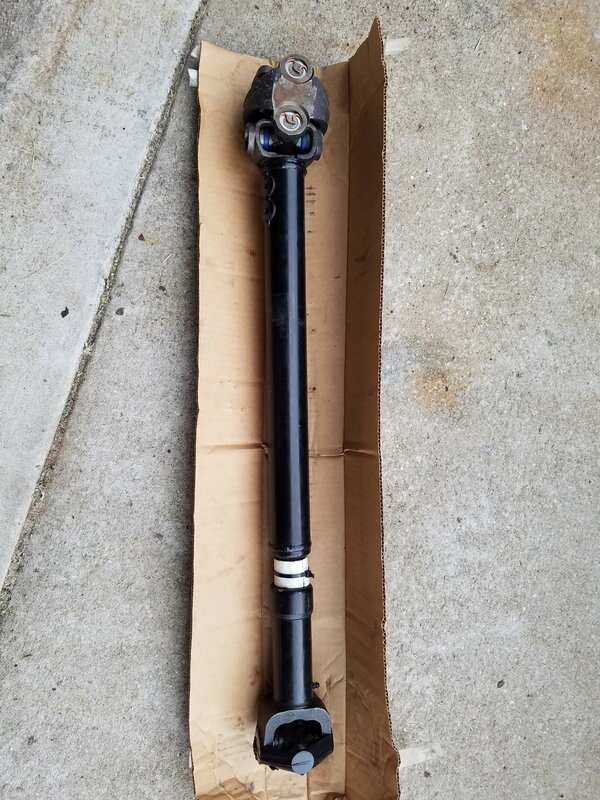 Have a rear driveshaft for a Jeep XJ with 3-6in lift and SYE. It was made by Carolina Driveline with spicer ujoints. 31-32 in length. Maybe 2k miles on it. $200 shipped to your door. also have 6 degree rear axle shims. These worked perfect on my xj before i did my 8.8 swap. $15 to.your door. You have an sye kit and a rear drive shaft for 200$? If so, PM me in interested! 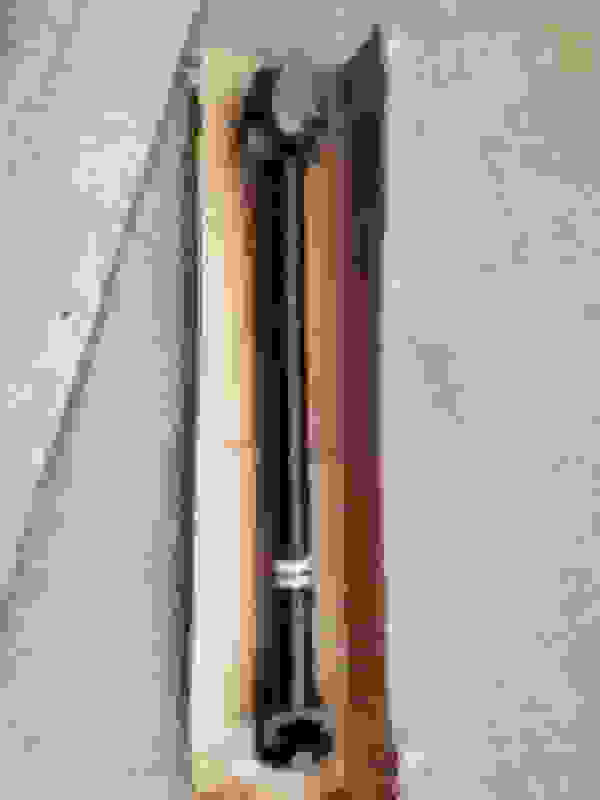 $180 for the rear driveshaft! Spicer ujoints, only 2k miles on it! Could also be used as a front driveshaft!